The Harris School of Business, a provider of career-focused training programs in the Delaware Valley, featured career readiness speaker Rick Sears in a three-hour seminar in which students learned about today’s best practices in job searching and career development. Sears’s seminar focused on how students can make themselves more marketable. 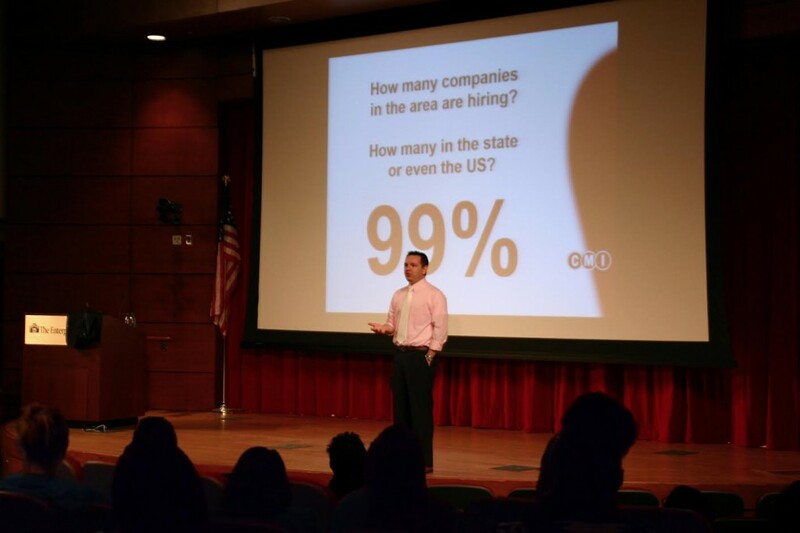 He shared tips and advice from the recruiting industry to help students understand the most effective strategies for job searching in today’s competitive market. The seminar, held at the Enterprise Center in Mount Laurel on Tuesday, attracted over 250 students training for careers in the healthcare industry. The Harris School of Business (www.harrisschool.edu) has a long history of providing career-focused programs. Founded in 1965, the Harris School operates eight campuses located throughout the northeastern region, including campuses in Pennsylvania, New Jersey, Delaware, and Connecticut. The Harris School is operated by Premier Education Group (www.premiereducationgroup.com). PEG is a privately owned career-training organization with campuses throughout the United States. Through the combination of professional faculty, support services, and well equipped facilities, PEG is committed to providing students with the necessary skills and attitudes to secure employment in their field of training. Rick Sears is president and CEO of Career Masters International (http://www.careermastersint.com). 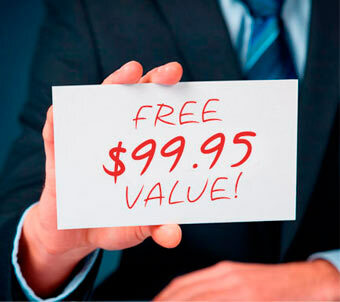 His firm consults with PEG to help enhance the company’s career development services.